Based on an interview with Dr. Trakoonsak Singkum, former IT director at Thailand’s Ministry of Education. 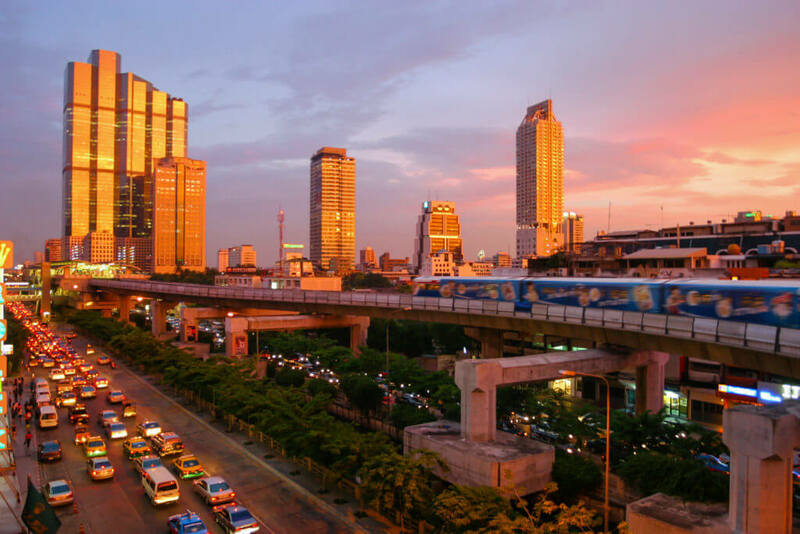 Thailand’s move to become the region’s digital infrastructure hub has been strengthened by several Internet of Things (IoT) projects and initiatives. From the deployment of long-range IoT network—built by Korea’s SK Telecom and Thailand’s CAT Telecom—to the intensification of smart city plans in Phuket, Saensuk, and Chiang Mai, the IoT growth and opportunities in the country are outstanding. Amid the positive IoT landscape and developments in Thailand, we had the pleasure of speaking to Dr. Trakoonsak Singkum, former IT director at Thailand’s Ministry of Education, to find out more about IoT in Thailand. Dr. Trakoonsak identified Thailand’s two golden decades to be from 1962 to 1995, with GDP growth averaging around 7 – 12 per cent per year. 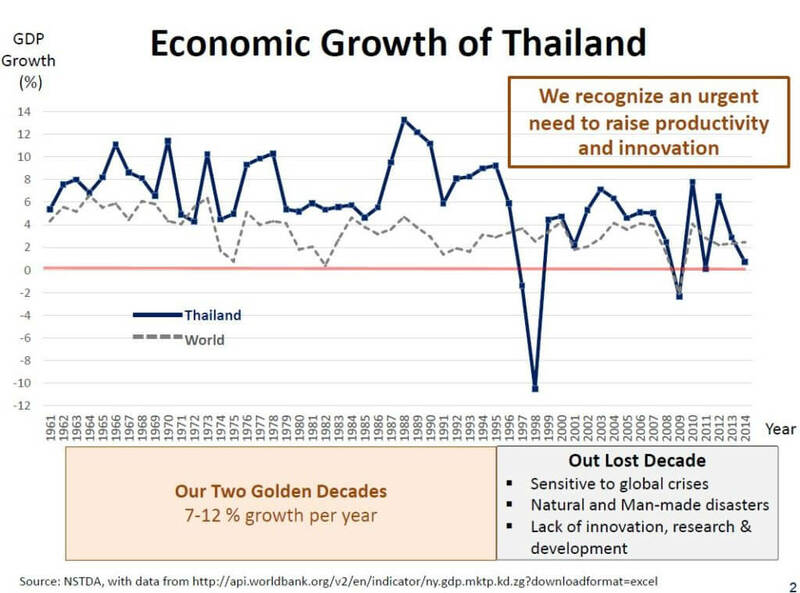 However, there was a significant slump from 1996 onwards, due to Thailand’s vulnerability to global crises, natural disasters, and more importantly, the lack of innovation, research, and development. For that reason, there is a dire need for Thailand’s economy to remain resilient by raising productivity through digital transformation initiatives. In the education sector, Dr. Trakoonsak shared more on the Promotion of Integrated Innovative Electronic Media for Learning, which is managed by the Ministry of Education. The project is a collaborative effort by several organizations, both public and private, including the Ministry of Information and Communication and Telecommunication, the Secretary of Thailand Telecommunication Commissions, CAT Telecom, and TOT Public Company, among others. The project is driven by the philosophy of ‘education for all and all for education’ and it will be promoted through Thailand’s national agenda. The project aims to gather all resources from all parties in the Thailand to provide services of online education network for 10 million students, 1 million teachers, and 15 million parents. The success of the project will reinforce the standard and equality of the country’s national education. Dr. Trakoonsak also emphasises the importance of understanding IoT fully in order to realise its full capabilities in Thailand – particularly its advantages and disadvantages. IoT utilises data and tracking systems to create information that better informs the users about the important analytics, thus saving time and money. However, certain disadvantages need to be overcome in order for IoT to be useful in Thailand: compatibility with legacy systems and among different IoT standards, complexity that limit the efficiency of IoT, privacy and security issues might compromise the safety of the users and organisations using the technology. Dr. Trakoonsak Singkum, former IT director at Thailand’s Ministry of Education, will be speaking at the 13th edition of Asia IoT Business Platform in Bangkok, Thailand in July. We had the pleasure of speaking to him before his presentation at the event.